A couple weekends ago, in beautiful sunshine, we headed up to Margate to check out a new restaurant/art gallery for my second Olive magazine review. 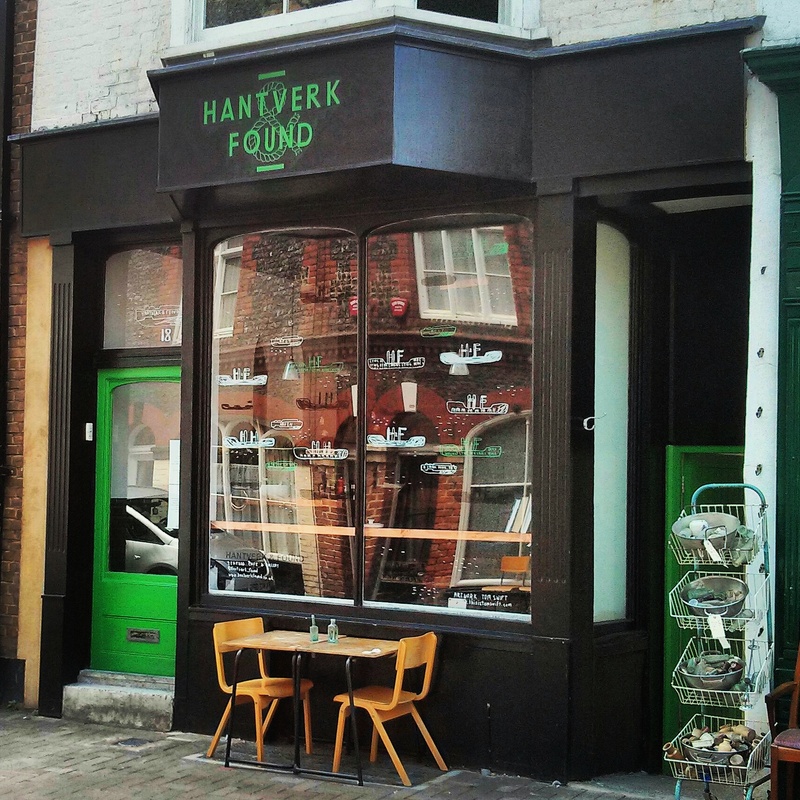 Hantverk & Found is the brainchild of chef Kate de Syllas, formerly of Unpackaged, and is a tiny four-table café serving up the freshest of Kentish seafood and promoting local artists in the equally tiny basement art gallery. Photo courtesy of Chef Miriam Russell-Wadleigh and Piacere Restaurant. When’s the last time you went into a restaurant and the chef came out to chat with you? Not once, but multiple times throughout your meal, discussing each dish – where the vegetables were grown, how they were prepared and why. When’s the last time you had some interesting vegetables or herbs that you had grown in your garden or found in a farmer’s market that you didn’t know how – or couldn’t be bothered! – to cook yourself? Did you just take them to the chef of your local restaurant and say, ‘Here, I don’t know what to do with these. Surprise me!’. 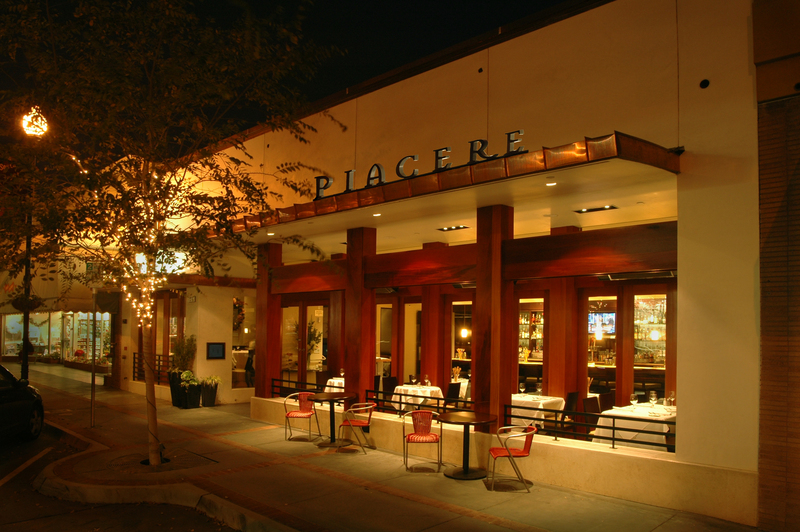 It’s far from standard restaurant procedure, but it’s what happens every Thursday night throughout the summer at Piacere (Pia-chair-ay) in San Carlos, California.